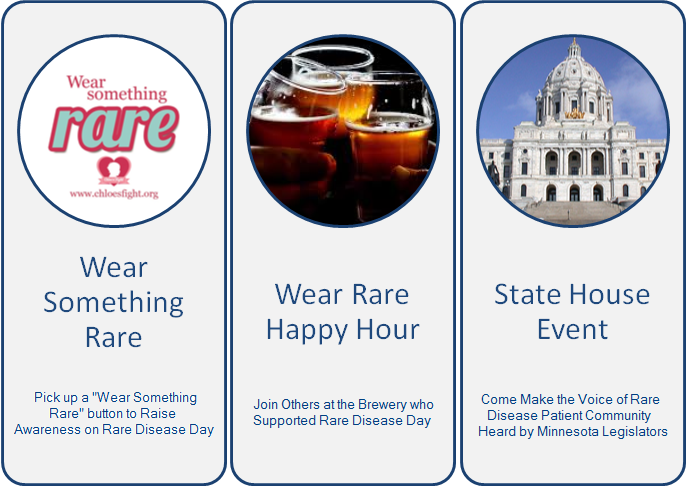 Our friends at LTD Brewing are helping us raise funds and awareness by hosting a Wear Something Rare Happy Hour for Rare Disease Day. Come show your support at one of our favorite breweries. It’s like Halloween in February. With beer and science. The Rare Action Network℠ (RAN) is the nation’s leading advocacy network working to improve the lives of the 30 million Americans living with a rare disease at the state level. 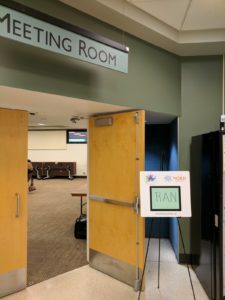 RAN serves as a broad spectrum of stakeholders ranging from patients, to their families, caregivers, and friends; from researchers to industry; to physicians and academia. While working predominantly at the state level, the network will filter information up to NORD’s national federal policy team to help address issues of national concern. In order to make meaningful change in the lives of rare disease patients and their families in the state of Minnesota, we need you! Become active with the Rare Action Network by joining and utilizing the resources available on this website to take action and create change. 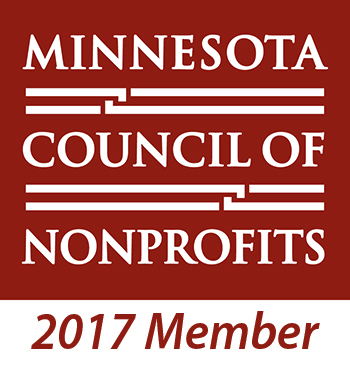 Want to learn more about the Minnesota Rare Action Network and how you can get involved? Come out and meet your Minnesota State Ambassador at the Southdale Library from 7:00 pm to 8:30 pm! It is a great time to network with other advocates and discuss issues facing the Minnesota Rare Disease community. Please feel free to contact Erica Barnes (State Ambassador, Erica.Barnes@rareaction.org) or Kay Lewis (Community Outreach Liaison, Kay.Lewis@rareaction.org), with any questions. February is a month that brings to mind sweets, so it is fitting that Amy’s Cupcake Shoppe in Hopkins is partnering with Chloe’s Fight Rare Disease Foundation throughout the month of February to raise awareness and funds for rare diseases. Read & watch the Kare11 coverage of Chloe’s Cupcake. 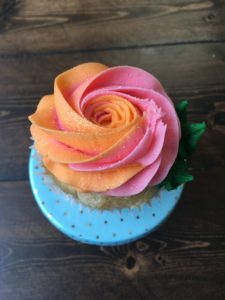 The “Chloe Cupcake” was designed by Amy after she heard the story of 2-year-old Chloe who lost her life to the rare neurodegenerative disease metachromatic leukodystrophy (MLD). 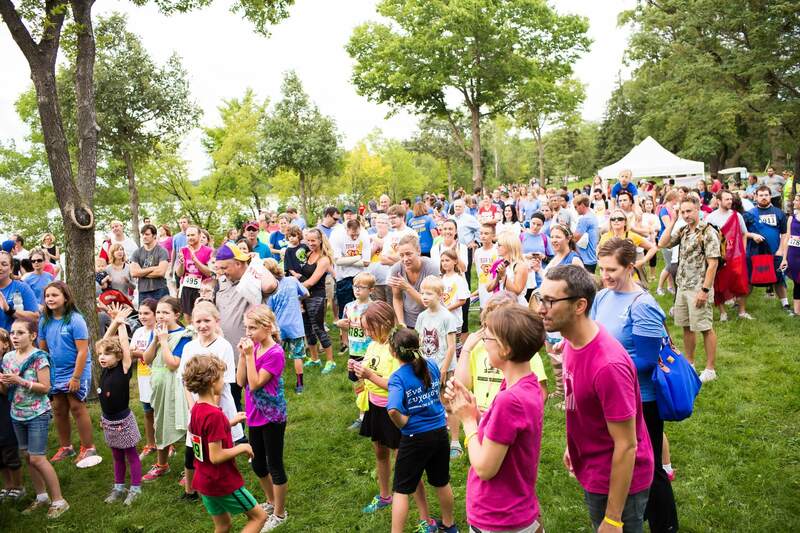 In 2013 Erica and Philip Barnes started Chloe’s Fight Rare Disease Foundation with the mission of raising funds for research into lysosomal storage diseases as well as awareness for the over 7,000 rare diseases that affect 1 in 10 Minnesotans. 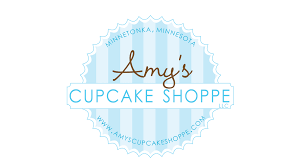 February 28th is Rare Disease Day, so Amy will make the cupcake available in her store from Feb. 1 through 28th. A portion of the proceeds will go to research at the University of Minnesota focused on rare diseases. Join us at a State House Reception as we make the voice of rare diseases heard in Minnesota! This session, state legislators will be voting on a bill to create the Chloe Barnes Rare Disease Advisory Council. The council gives the rare disease community a direct voice to our lawmakers. This year’s reception will feature patient advocates, researchers, and legislators who will talk about the issues that the advisory council will address Sign up here to let us know you can attend. 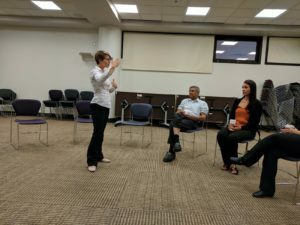 Ensures that politicians continuously and increasingly acknowledge rare diseases as a public health policy priority at state, national, and international levels. Achieves equal access to quality treatment and care at local and national levels, as well as earlier and better diagnosis of rare diseases. Has your grandma knit you a, uhm, unique sweater? Did your sister give you a tie that no one in their right mind would ever wear? What about those great shoes you bought that you want to show off? Rare Disease Day 2017 is your chance! 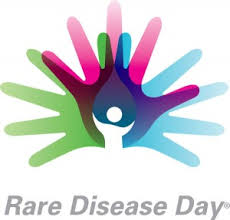 About 300 million people worldwide are living with some kind of rare disease. Of the 7,000 diseases only about 400 have an effective treatment. Show your support for these individuals by wearing something one-of-a-kind on Tuesday, February 28th and wear one of our “Wear Something Rare” buttons to let your friends and coworkers know why! 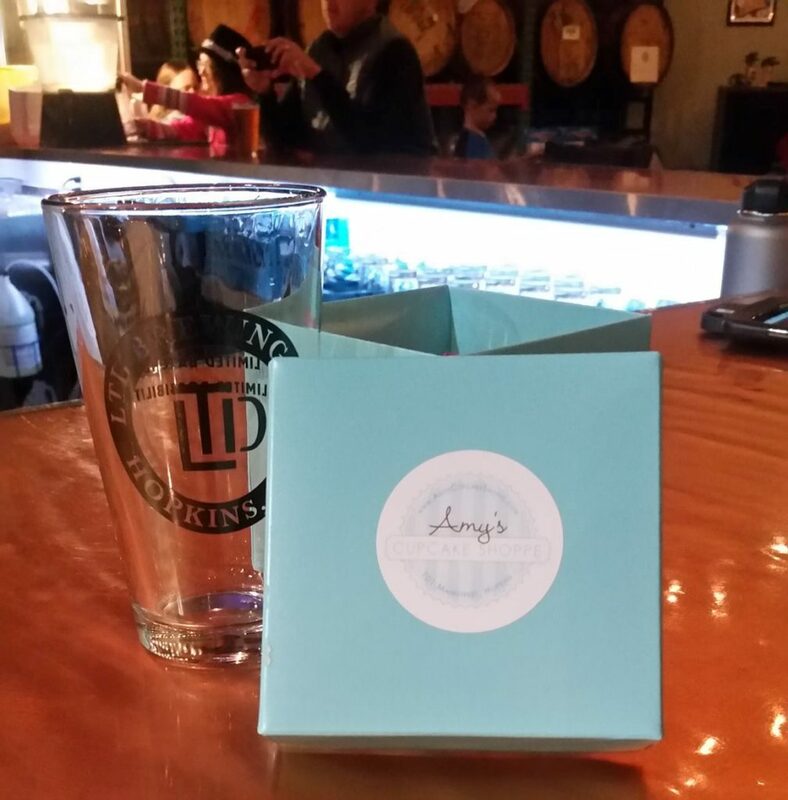 Contact us or pick up one of the “Wear Something Rare” buttons at Amy’s Cupcake Shoppe. Come to the fourth annual Chloe Fest to honor the memory of a brave little 2 year old who died fighting a degenerative disease called metachromatic leukodystrophy (MLD). Every penny raised will go directly to cutting edge research at the University of Minnesota. To learn more go to www.chloesfight.org and let’s add MLD to the list of previously terminal childhood illnesses! Here’s what we’re going to do to pitch in for this fight. A .09 mile walk/run/skip. That’s not a typo, we want you to join us for a 9/100 of a mile walk around the circle of our neighborhood to help raise money for this cause. We will get everybody signed up/registered from 10:30-11:30am and spend the next half hour getting everybody ready for the big walk which will kick off at noon. Entry fee will be $25 for adults, $5 for kids. For your $25 you will not only get to help out a great cause but you’ll get plenty of food and plenty of great beer specially crafted for this event by some fantastic homebrewers. Lemonade will be provided for the kids and non-beer-drinkers. We’re also working on getting some raffle items so make sure you save a few bucks for that as well. Thank you to all who participated in the 2018 Big Fat Greek 5k and mark your calendars for September 6, 2019! Thanks to all of our great sponsors listed below all registration and fundraising proceeds will go to physician researchers at the University of Minnesota Children’s Masonic Hospital. Look for updates as we make plans throughout the year. Click on one of the buttons below to register – More details & pics above!